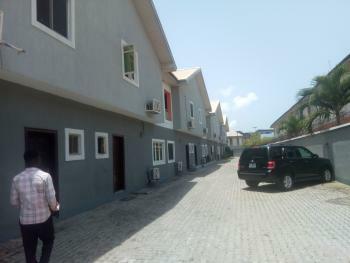 There are 14,431 available flats in Lagos, Nigeria. The flats have been listed by estate agents who can be contacted using the contact information provided for each flat listing. The list can be filtered by price, furnishing and recency. 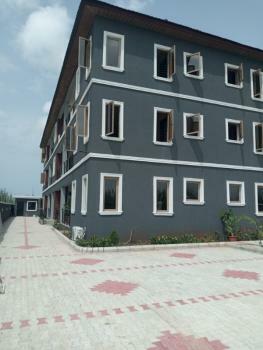 THIS IS A DIRECT BRIEFA newly completed, modern and distinctive development of 2 bedrooms(6 units). 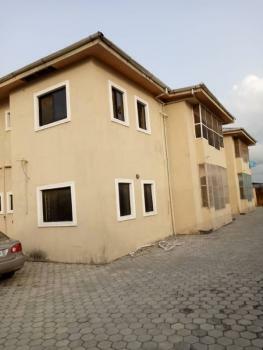 Located in a serene Banana island Waterfront. 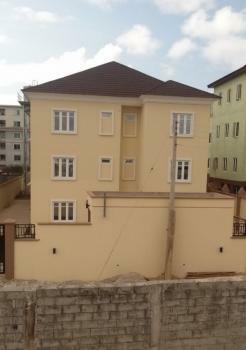 Each flat has within it high end sanitary wares, air conditioners and fitted wardrobes in all bedrooms, a fully fitted kitchen with cooker/oven, washer/dryer and a 1 bedroom boy's quarters.Sale Price: For the 2 bedrooms - On the Ground Floor is N110m;On the First Floor is N120m;On the second Floor is N130m.Services: 1 unit 200 Kva generator (to be changed with increased occupancy); 1 unit of 150 Kva backup generator; Borehole with Water Treatment Plant; Swimming Pool; Gym; 24hrs Facility Management on site; 24hrs Security. 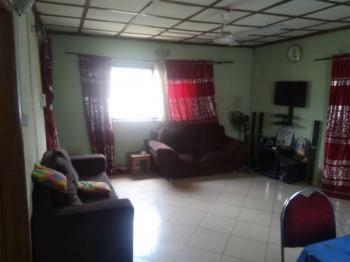 This is a well cratfed 3 bedroom flat with maid's room attached. Its a 5 floors. Features; All space air conditioned Heat extractor Fitted with italian granite top cabinets Fitted wardrobes Industrial ac for the sitting room Large master's bedroom Large sitting room Fitted kitchen with gas cooker Great shower and toilet wares Etc. *price is N165, 000, 000 Service charge *deposit* is N2,500, 000/annum. *hurry, 3 units left*! 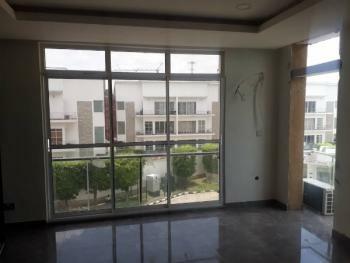 1st floor 2nd floor 3rd floorContact us today for a discounted price. 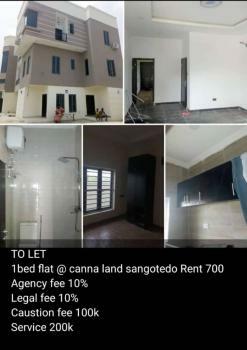 G. T. Property & engr co. 08093647770 08034912795 09022100812.. . . . . We always have the best. . . . . .
₦165,000,000 G.t. 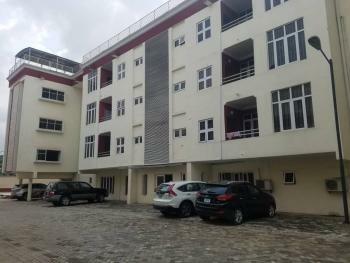 Properties & Engineering Co.
1 Bedroom Apartment For Short At Parkview Estate, Ikoyi, Lagos. 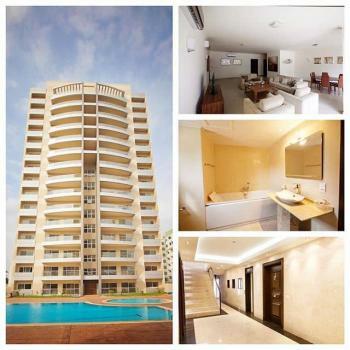 1 Bedroom flat for short let at Parkview Estate, Ikoyi, Lagos. A Bedroom and a living area, comes with kitchen. Microwave, Refrigerator. Minimum of 1 week rental. 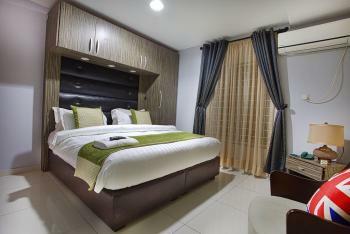 All apartments are fully furnished with amenities to ensure a pleasurable stay for our guests. 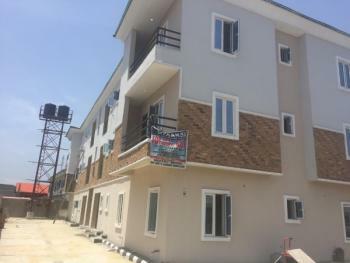 From fully equipped kitchens, a living room, bedrooms, en-suite bathroom with shower, complimentary toiletries, each apartment is also fully air-conditioned and comes fitted with gleaming tiled floors, an intercom telephone, work desk and chair. 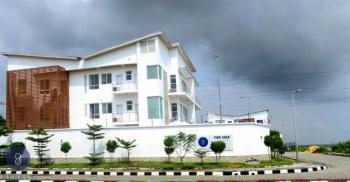 Offering seven plush two bedroom apartments named Sapphire, Ruby, Emerald, Diamond, Jade, Topaz and Beryl. All our two bedroom apartments are tastefully furnished with a regal lounge, a kitchenette, two separate bedrooms and private shower rooms, and fully equipped with a smart Nuvo multiroom music system. 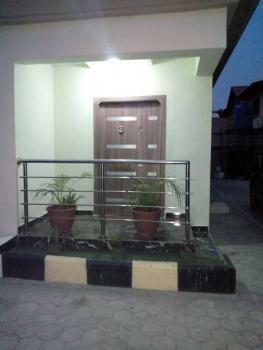 Apartments also comes with free WiFi, free video on demand and free parking space for a car. 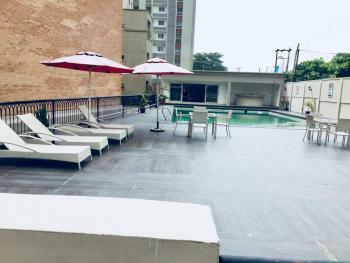 Our apartment also has a fully functional lounge and world class restaurant which guest can unwind and relax.AMENITIES AND SERVICES;Award-winning restaurant Complimentary Wi-FiSweeping city viewsFamily-friendly accommodationDecadent pastries and cakes Indoor pool Concierge services. 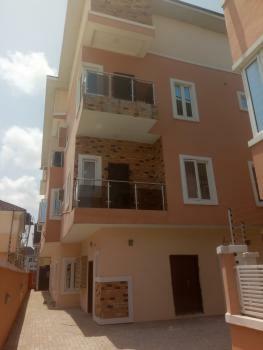 3 Bedroom Terrace House With A Room Bq. 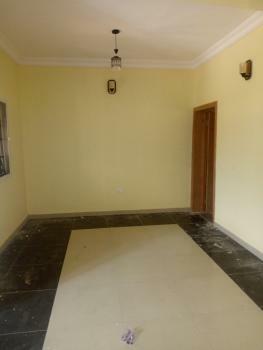 Available for rent is this three bedroom terrace house. Note this property is self service. You will need to come with your Generator.